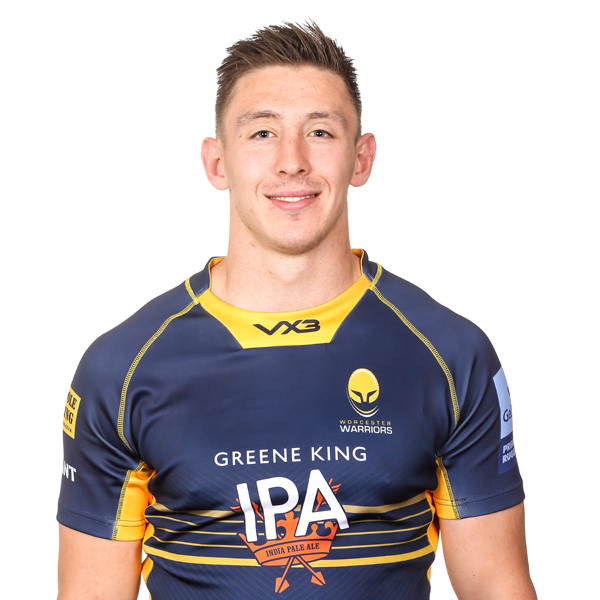 Wales international Josh Adams burst onto the Sixways scene during the 2016/17 campaign after making his Premiership debut against Bath Rugby in September 2016. Adams signed a first-team contract within two months of that debut, was nominated for the Anglo-Welsh Cup Breakthrough Award after a fine showing in the competition and had become a first-team regular by the end of the season, scoring 13 tries in 23 appearances. Adams' tries proved crucial during the 2016/17 campaign as he racked up four braces and became another success story of the Warriors Academy. The 2017/18 season was even more impressive for Adams and, after demonstrating his prowess as a try-scorer, the 23-year-old was called up to the Wales NatWest 6 Nations squad in February 2018. He was handed his Wales debut in the opening game against Scotland and followed it up by winning his second cap against England at Twickenham. The 2017/18 season saw Adams cross for 17 tries, including 13 in the Premiership as he finished as the league's joint-top try-scorer with 13 - a Warriors record in the top-flight. His fine campaign in the Blue & Gold saw him nominated for the Premiership's Discovery Player of the Season award, while he picked up the league's December Player of the Month gong and also the WRSC's Player of the Season and Young Player of the Season awards. That form saw him picked for Wales' summer tour to Argentina where he played two Tests and scored a scintillating try in Santa Fe as he helped his nation win the series 2-0. Adams played a key role as Wales won the Six Nations Grand Slam in 2019 and he was nominated for the Guinness Six Nations Player of the Championship. As of April 2019, he had won 11 caps for Wales, scoring four tries. The paceman joined the Warriors Academy from Llanelli Scarlets in 2015 after a fine showing at the World Rugby Under 20 Championship, where he scored four tries in five starts. During the tournament Adams scored a double in a 66-3 win over Japan, before crossing the whitewash against Ireland and Australia. Adams impressed in his first senior outing for Warriors, scoring in a pre-season match against Saracens at Bramley Road in 2015 and continued his development with spells at Cinderford during the 2015/16 campaign and Nottingham at the start of the 2016/17 season. 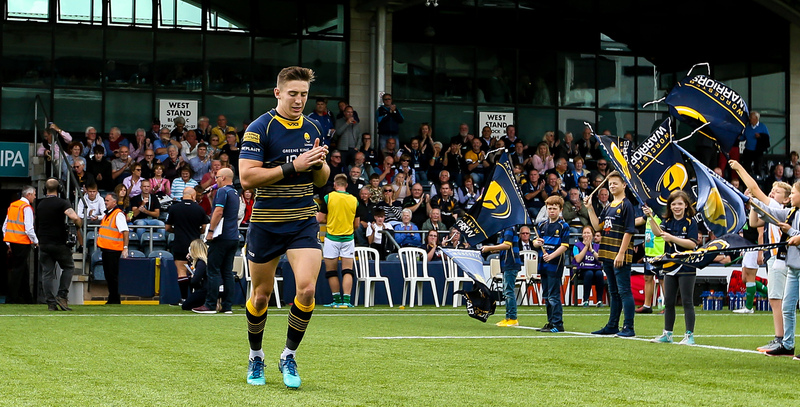 He also impressed for Worcester Cavaliers before the first-team came calling. In March 2019 it was announced that Adams would join Cardiff Blues at the end of the season to ensure he remained eligible to represent Wales.